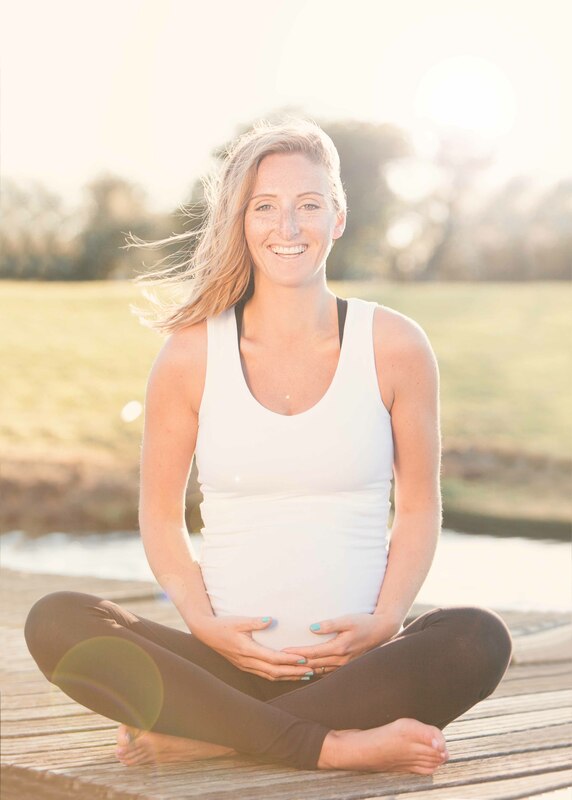 A couple of weeks back I did a shoot for FittaMamma and SportStylist with the lovely photographer Chloe Lemm. We literally organised the shoot the previous day because it was the only sunny day showing on our iPhone weather apps. It was a late afternoon / early evening shoot to get the best possible light available. Read the article here, and check out some more of the pregger yoga shots below!